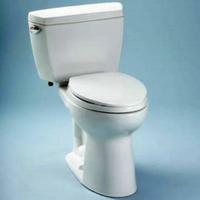 HomeClick offers the TOTO CST744S Drake Two Piece Elongated Toilet with G-Max Gravity Flushing System for $180.83 via coupon code "TOTO8". Note: Seat is not included, but can be added on product page. HomeClick offers the Pacific Cycle Men's 26" Stratus Mountain Bike model no. 264152PC, for an in-cart price of $80.99. 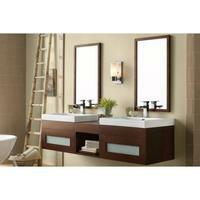 HomeClick offers 11% OFF Vanity and Select Home Decor Orders with coupon code "DEALMOON11". 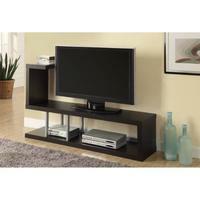 HomeClick offers the Monarch Specialties Hollow-Core TV Console 2551 in two colors for $149.35. 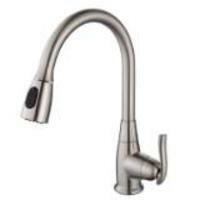 Homeclick offers up to 60% off select Kraus kitchen faucets and sinks. Coupon code "KRAUS5" takes an extra 5% off. 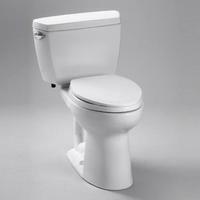 Homeclick is offering the TOTO Elongated Drake Two Piece Toilet 1.6 GPF CST744S on sale for $179.62 (in cart) with free shipping. Homeclick offers up to 57% off Kraus Kitchen Faucets and Sinks. Plus, take an extra 8% off via coupon code "KITCHEN8". 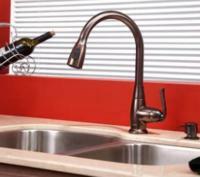 Homeclick offers up to 25% off Kraus Kitchen Faucets and Sinks. Homeclick is offering the TOTO Elongated Drake Two Piece Toilet 1.6 GPF CST744S on sale for $211.32 – 10% off at checkout = $190.19 with free shipping.